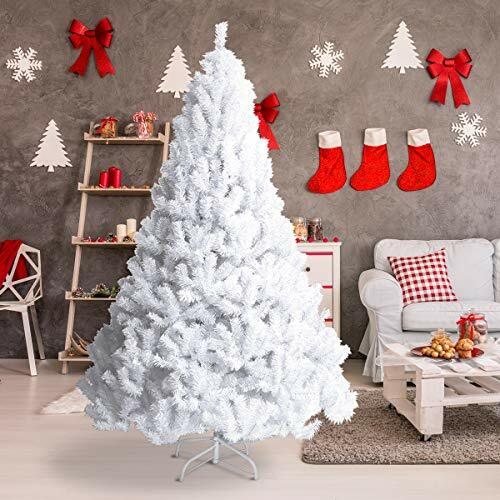 With artificial Christmas trees gaining more popularity, more and more people start using white Christmas trees in their Christmas decorating ideas for both homes and yards. 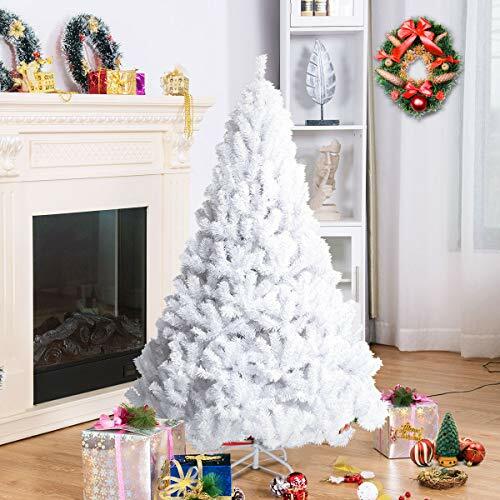 White Christmas trees come in a range of styles and sizes and look completely dazzling when decorated with Christmas lights and ornaments. 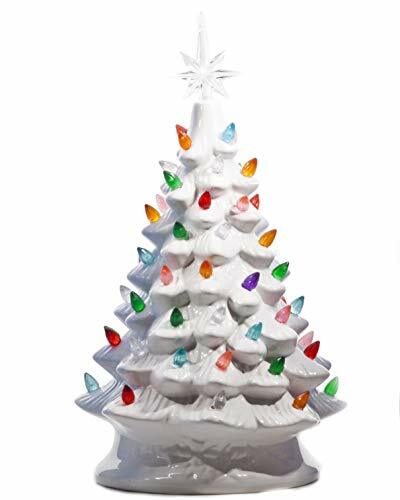 Decorating white Christmas trees is as simple as sticking with traditional green and red decorations or as modern as using lime greens and hot pinks. 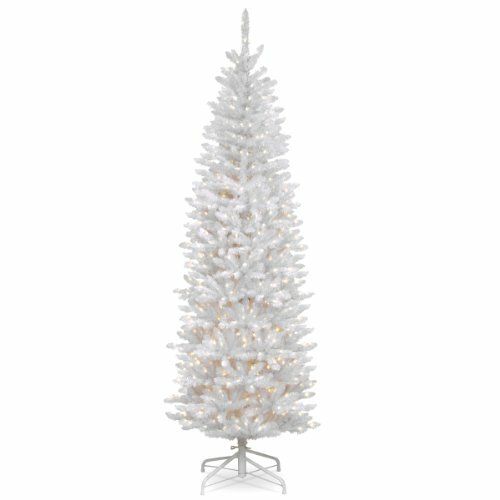 All of these white Christmas trees look quite trendy and differ a bit from the traditional green ones. 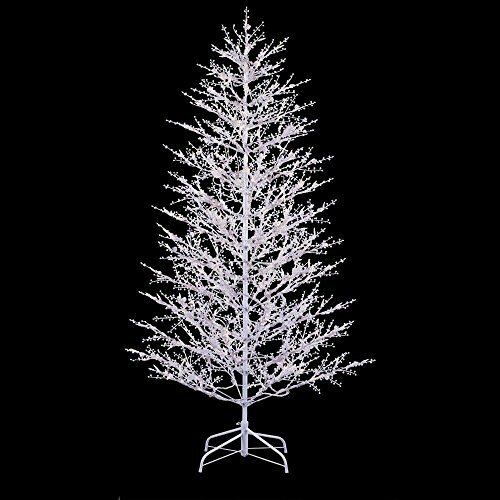 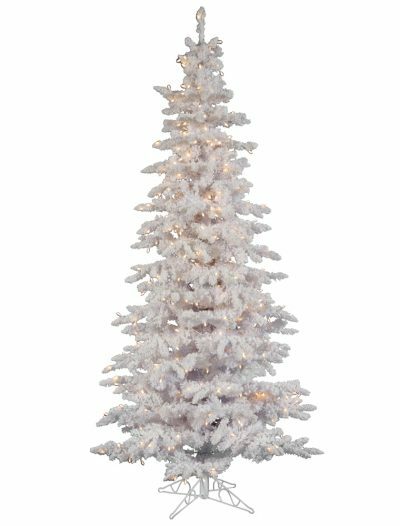 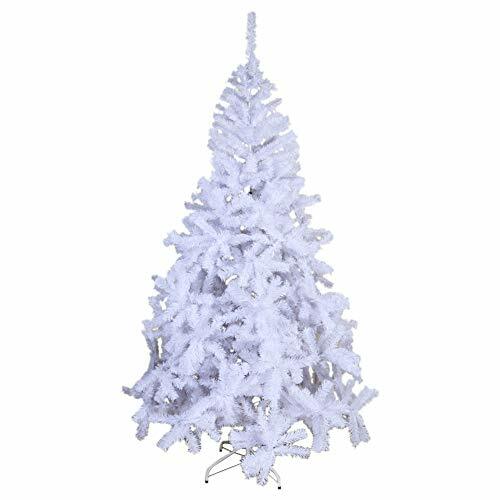 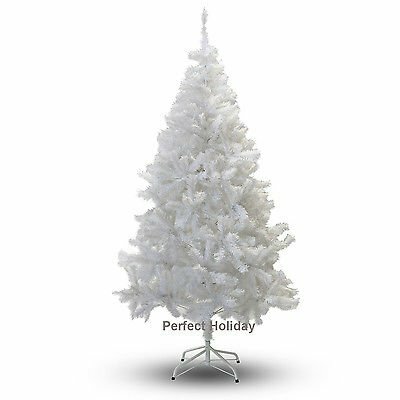 If you want to have a white Christmas, then bring the winter beauty to your home with one of our crystal white Christmas trees. 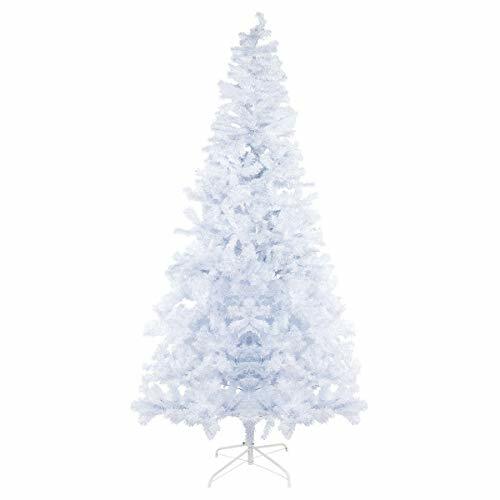 Some of these trees also come covered with artificial snow, from lightly covered tips with shining green needles to completely covered white Christmas trees, that allow for different stunning effects. 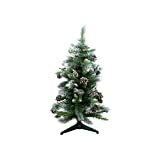 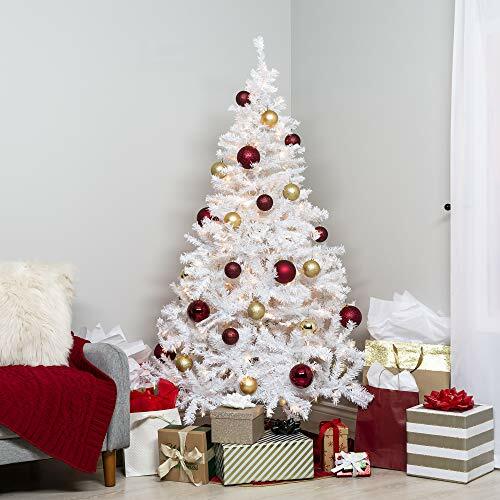 Artificial Christmas trees are growing in demand very quickly and many changes have been brought in their designs, colors, sizes, and shapes. 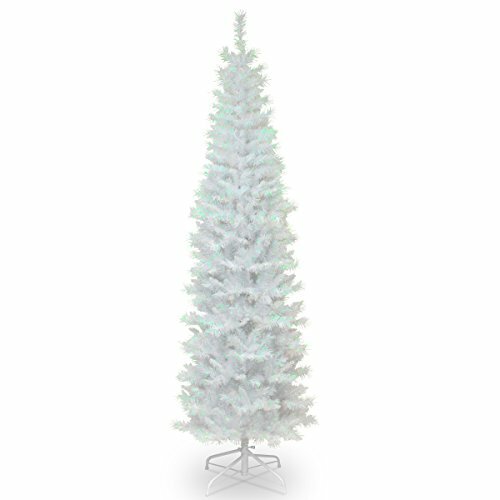 If you want to create a winter wonderland this year, your first step is to choose one of our white Christmas trees. 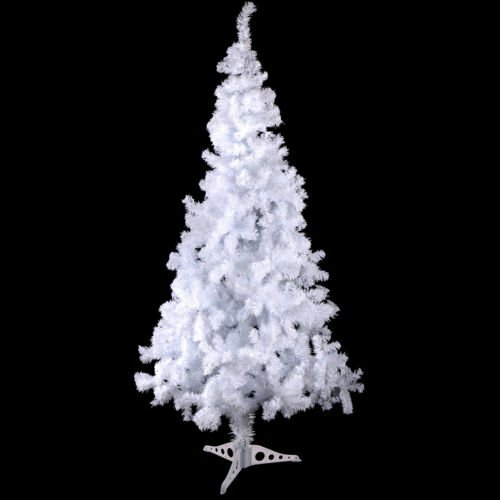 Thanks to their exquisite and elegant presentation, these trees look different from other traditional Christmas trees available in our store. 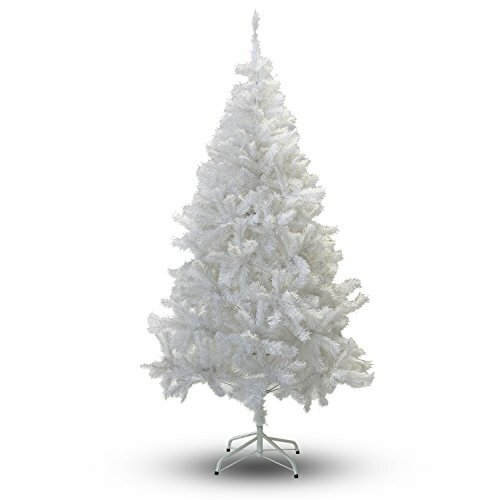 White Christmas trees are refreshingly out of the way, but still so classic. 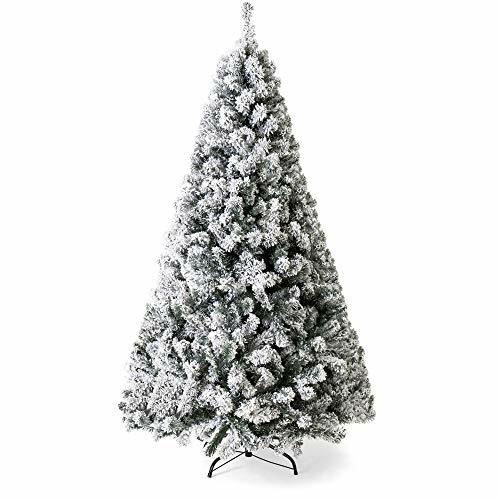 We have these trees in different shapes and sizes to suit your taste and available space. 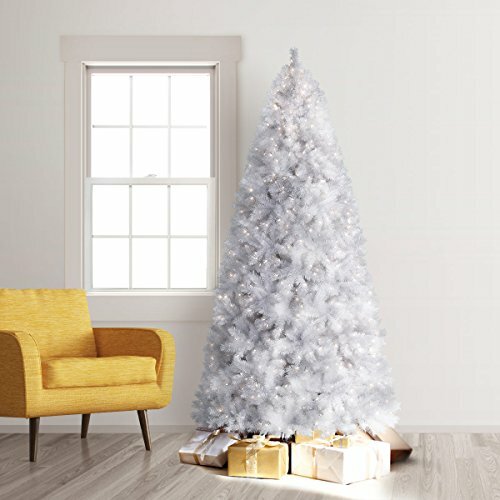 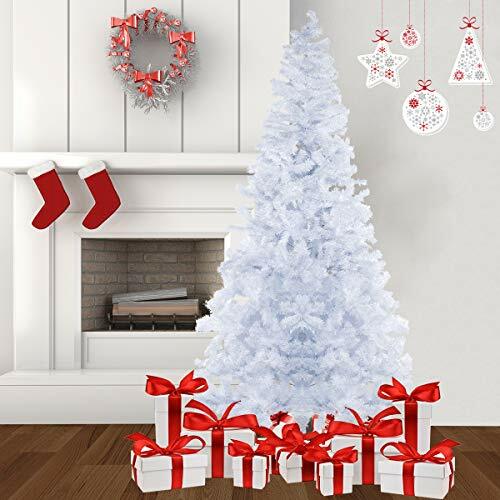 Just imagine what a beautiful color combination you can create on the white canvas of your Christmas tree: silver and gold Christmas ornaments on a white pencil Christmas tree; white and red candy canes on a white slim Christmas tree, or colored ribbon draped over the full white Christmas tree branches. 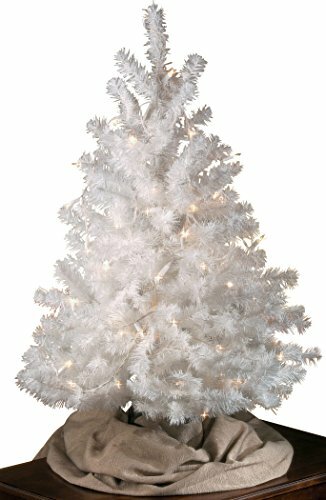 As with other artificial Christmas trees, our white Christmas trees are also available both un-lit and pre-lit with Dura-Lit and LED lights. If you want to spend less time setting up your Christmas tree, then go for a pre-lit one, but pay close attention to the type of lights that come with your tree. 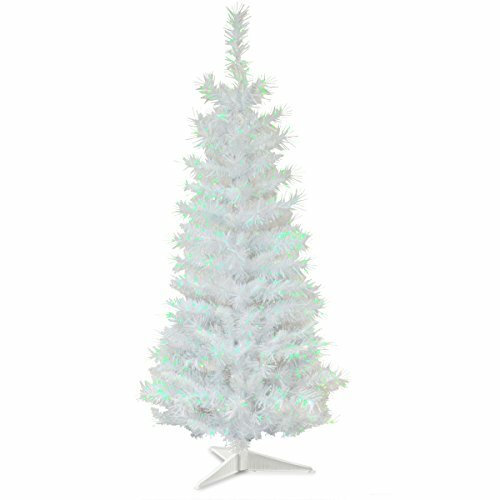 There is nothing more beautiful than the glow of a pre-lit white Christmas tree on Christmas. 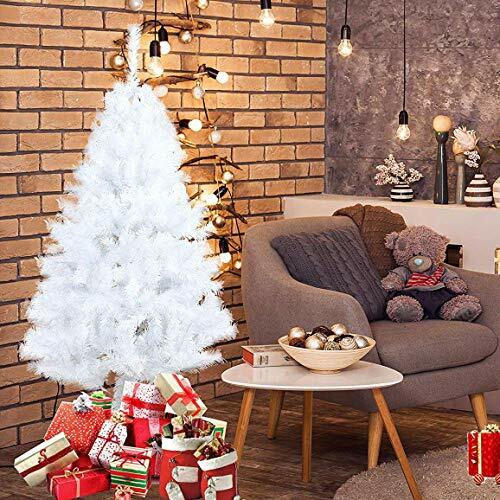 If you are more particular about the overall look of your Christmas tree and want a specific type of Christmas light in your house, it is better for you to choose your own Christmas lights. 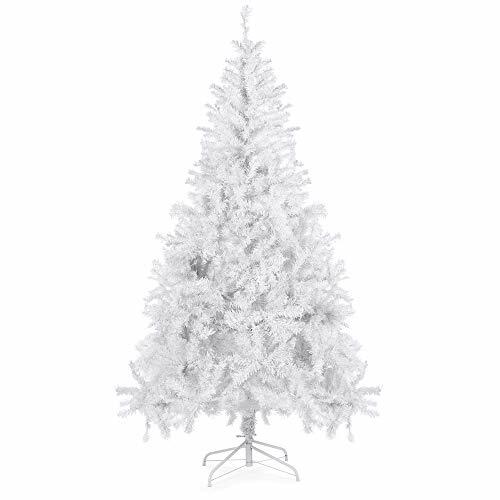 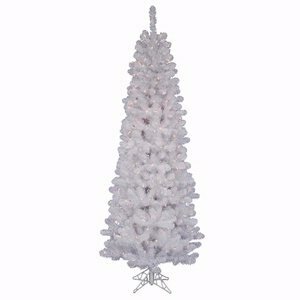 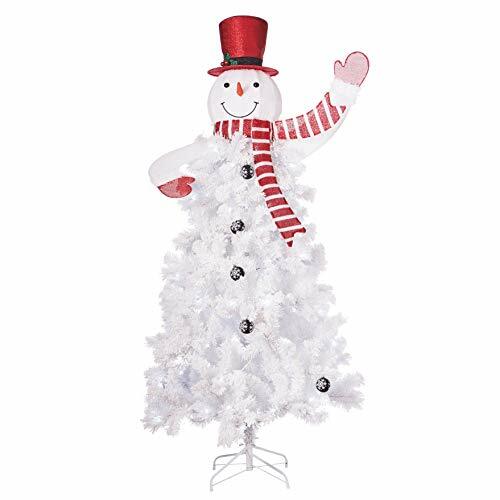 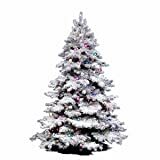 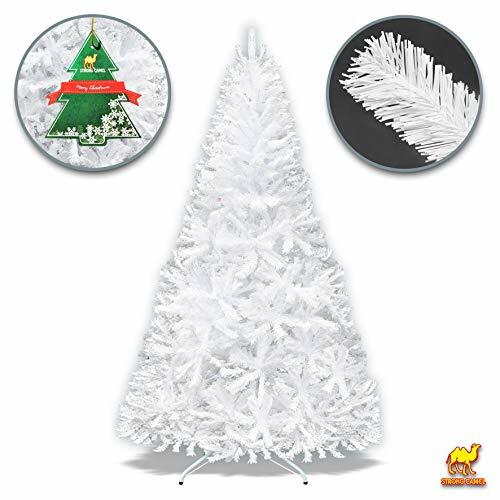 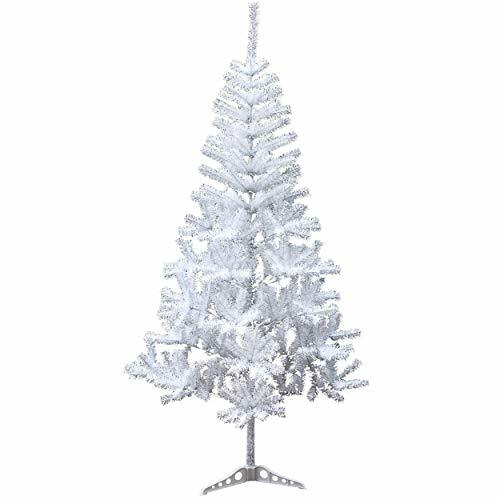 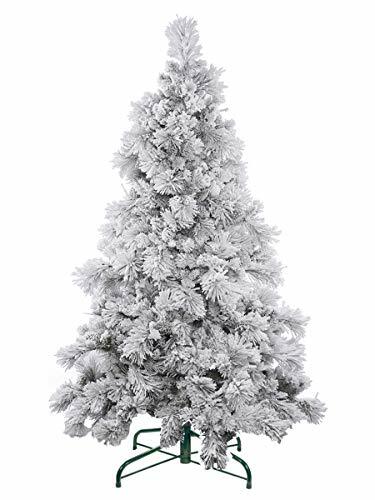 If you are one of many artificial snow fans, then go for a white flocked Christmas tree. 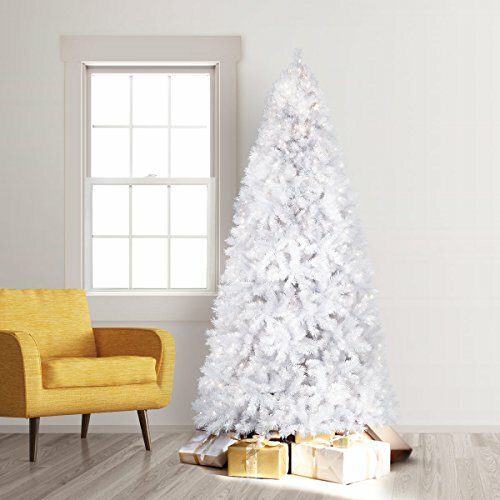 White on white looks so good! 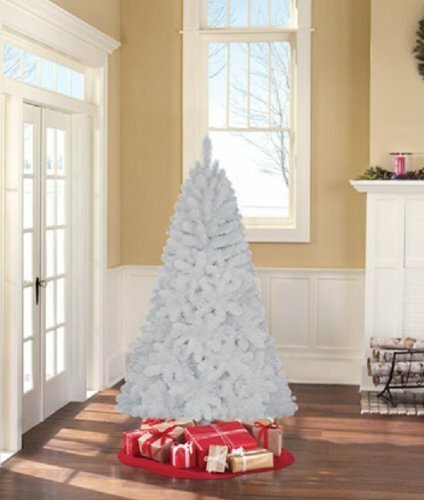 Upside down crystal white Christmas trees will bring a whacky element to any Christmas home decor. 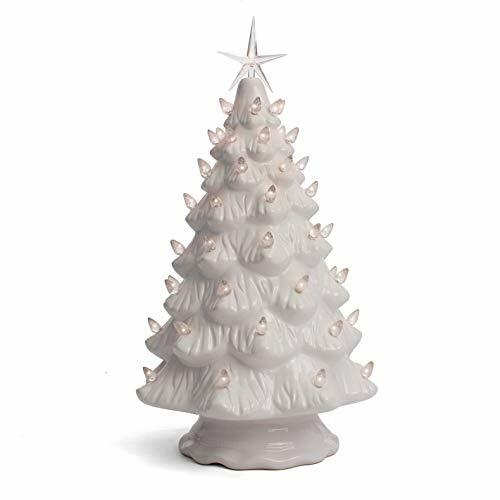 These lighthearted options are perfect for those who are planning on a less-than-serious holiday season. 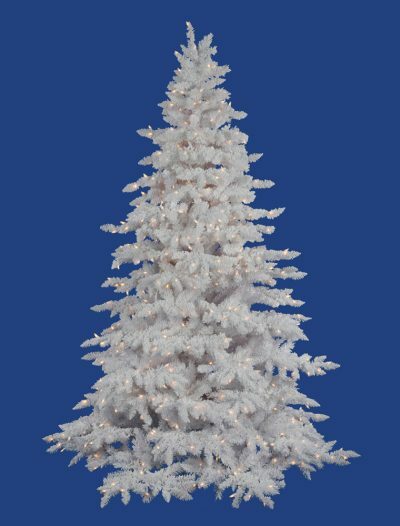 Buy one of our white Christmas trees to decorate your home, yard, or office today!